5/07/2016 · Yoshitaka Amano sensei drawing at the end of his panel at Anime Expo 2016. 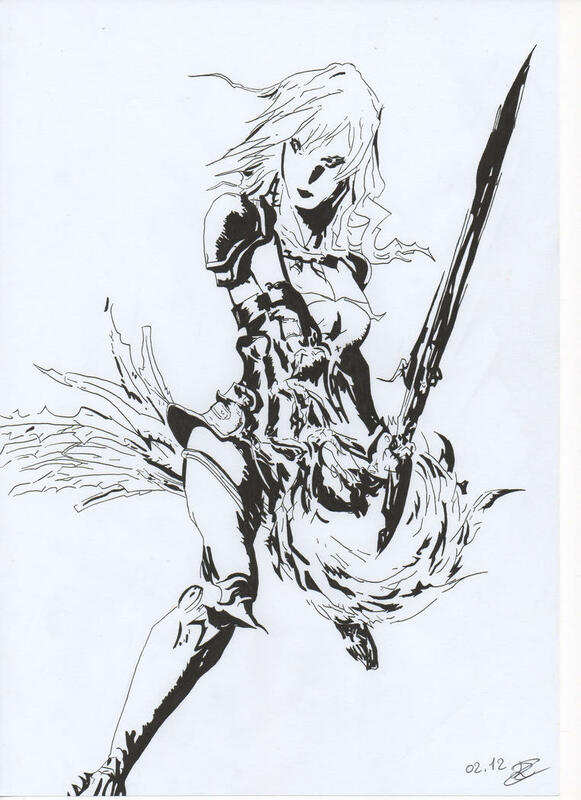 In a time where there was no such job title as a concept artist twenty something years ago a Graphic Designer and Animator named Yoshitaka Amano illustrated concepts and illustrations for Square Enix's Final Fantasy game. Amano largely does his own thing, but incorporates a mix of Ukiyo-e and nouveau aesthetic in watercolor. Throw in some 80's fantasy art for good measure. He's a concept artist and designer foremost, so you won't find any specific art movement to attach his style to.